Aspire! 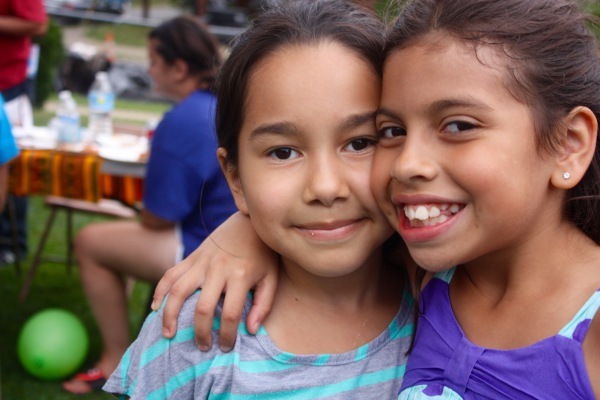 Afterschool was founded in 1994 as Greenbrier Learning Center at the request of parents, teachers, and community members seeking after school tutoring and enrichment activities for the children of south Arlington. The Arlington Community Foundation, the Greenbrier Baptist Church, and several local corporations partnered to create GLC, a non-sectarian independent 501(c)3 organization. All children will have access to the supports they need from family, school, and community to enable them to succeed as learners and grow as citizens. 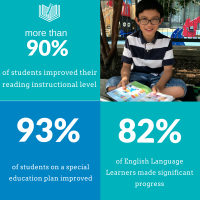 Demonstrate results, including improved reading levels.